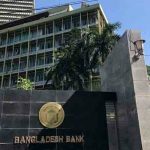 Dhaka, Bangladesh (BBN)– The net investment in the national savings certificates (NSCs) and bonds increased by 225.20 per cent in the first quarter (Q1) of the financial year (FY) 2014-15 as clients continued to invest heavily in the government approved securities due to low bank deposit rates and sluggish business climate. 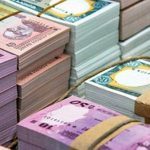 The net investment in the savings instruments increased to BDT 68.21 billion in the July-September period of the FY 15 from BDT 20.97 billion in the same period a financial year ago, according to the Directorate of National Savings (DNS) statistics. 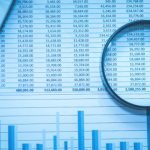 The savings instruments worth BDT 98.55 billion were sold through banks, national savings bureaus and post offices in the first three months of the FY15 whereas the sales of the NSCs in the same period of the FY14 were BDT 58.94 billion, the official data showed. “Investors continued to make investment heavily in the savings instruments in the last and the ongoing financial years as the scheduled banks cut the interest rate of their savings products due to increasing excess liquidity amid sluggish business in the country,” a DNS official explained. He also said the commercial banks are now reluctant to take deposit from the clients, so they cut the interest rate on their deposit products. Banks are now offering maximum 8.0 percent to 10 per cent rate of interest to the clients for the fixed deposit schemes while the interest rate on the government savings tools is between 12.59 per cent and 13.45 per cent. The net investment in the national savings certificates and bonds had hit a new record at BDT 117.07 billion in the FY 14. 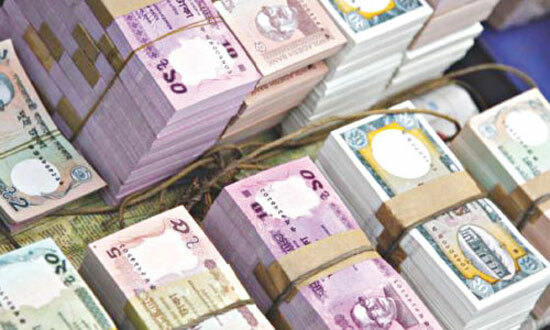 “The net investment in the national savings certificates and bonds would hit a new record this financial year if the existing trend continues in the coming months,” the DNS official noted.